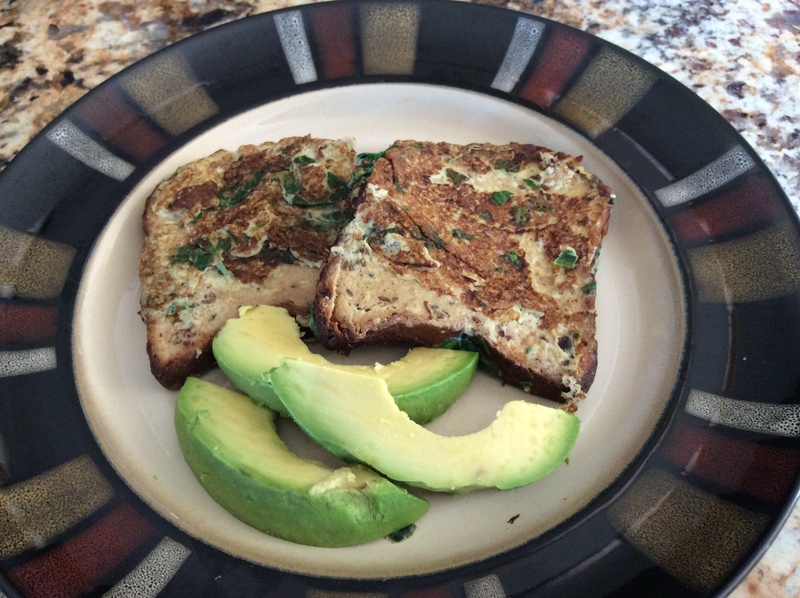 For a savory version of french toast see our note below the recipe. Whisk together eggs, coconut milk, fruit purée and cinnamon. Add bread to egg mixture and let sit until fully absorbed. Add butter to pan and cook on medium heat until golden in color. Serve hot with syrup or plain. For a savory version of french toast, substitute fruit purée with 1/4 cup chopped spinach, 3 chopped basil leaves, and instead of cinnamon add a sprinkle of cayenne pepper, black pepper and salt. Serve with sliced avocado or fruit. 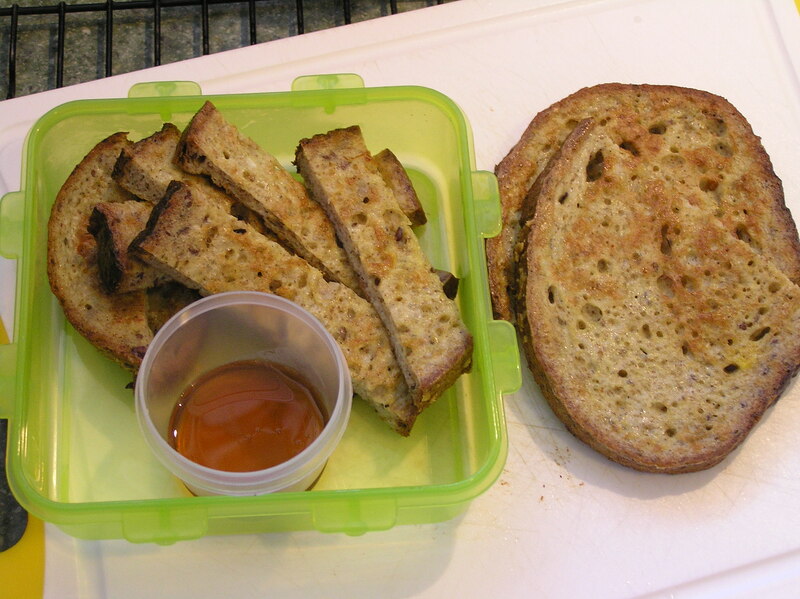 1 Response to French Toast: Sweet or Savory?